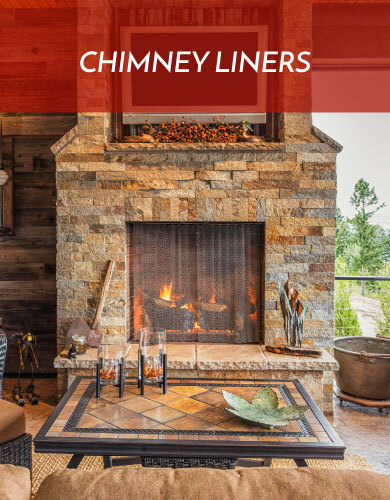 We are your local chimney, wood stove and fireplace experts. 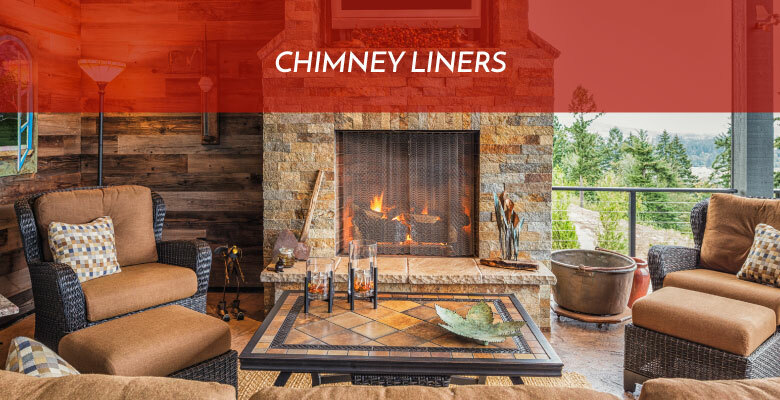 Chimney Masters, a Division of Chimcare, is here to make sure all of your fired appliances are working efficiently, reliably and safely. Call us today! 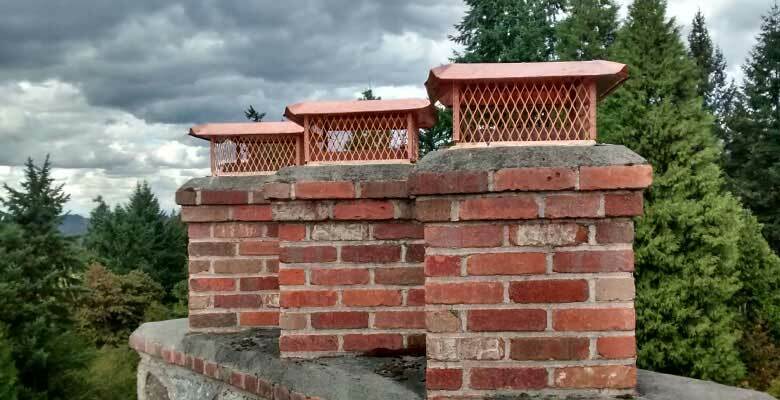 When you need masonry repair services or custom masonry to be built call your local experts at Chimney Masters! We can handle any project, big or small! Here to make sure you're comfortable. 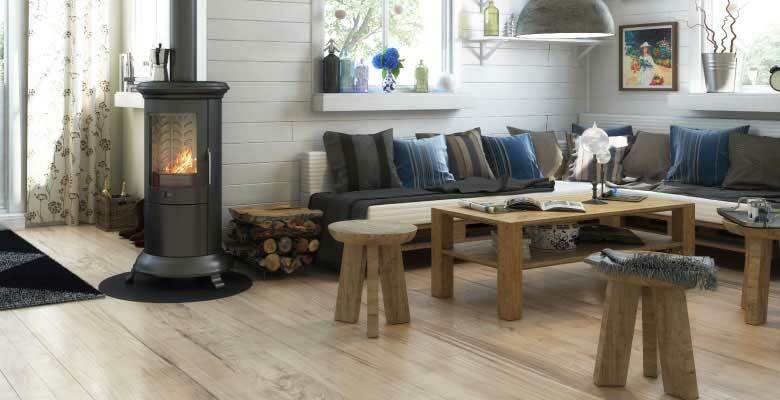 We are your local wood stove and fireplace experts. 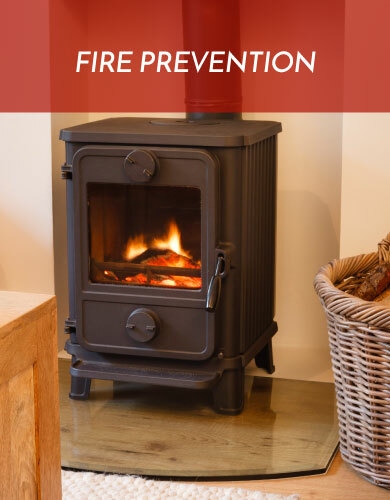 Chimney Masters, a Division of Chimcare, is here to make sure that your wood stove or fireplace is running efficiently, reliably and safely! 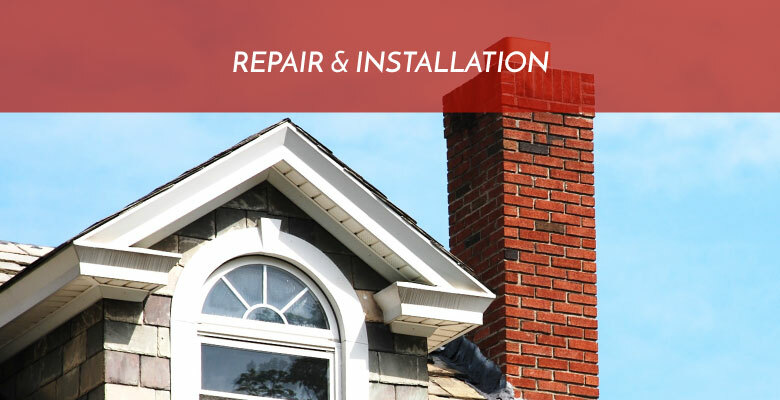 We offer full chimney rebuilding to minor repair such as flashing, tuck-pointing, crowns and waterproofing. 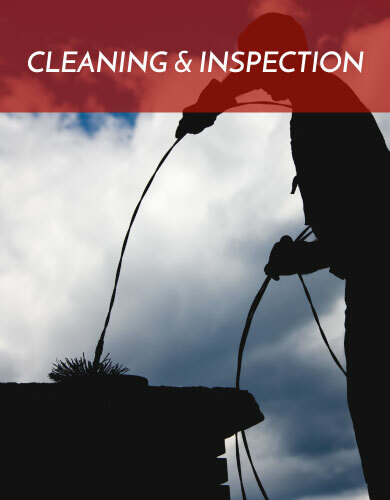 Chimney Masters is your local chimney cleaning and inspection experts! Call us today to schedule service! 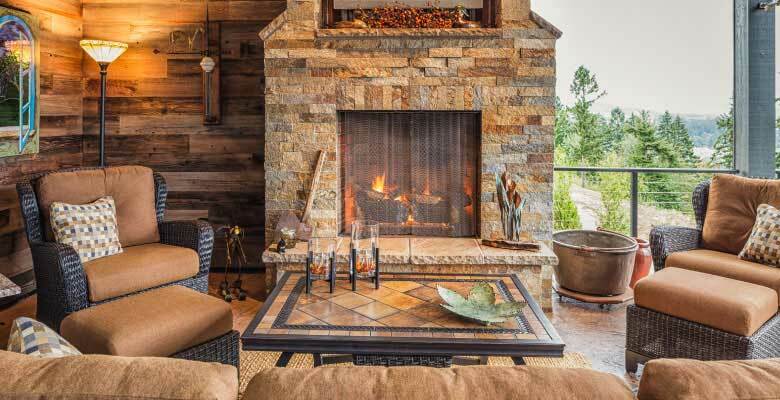 Chimney Masters can design and build the chimney and fireplace of your dreams! Call us today. 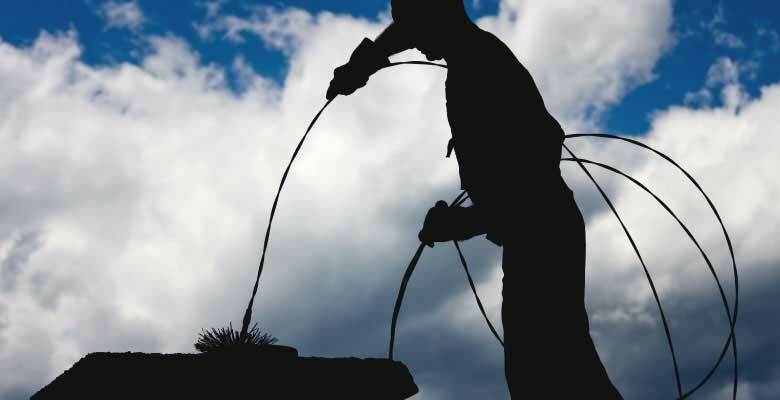 Chimney Masters has been providing quality chimney cleaning and hearth service since 1983 in the Snohomish and North King County areas. We are dedicated to delivering a high quality product with excellent customer satisfaction. 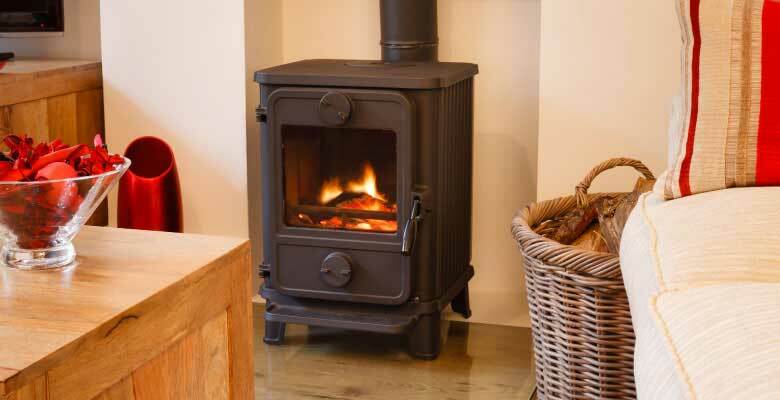 We perform a range of safety and maintenance services, and service and install wood burning stoves and fireplaces. 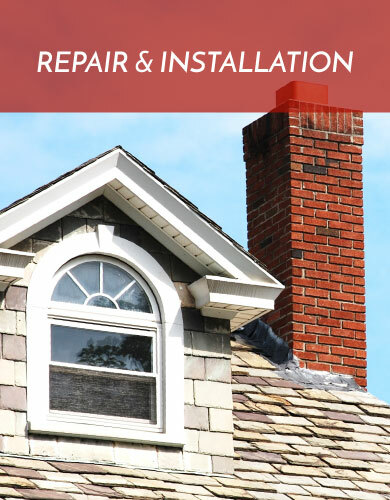 A damaged or poorly maintained chimney can lead to a potentially hazardous situation including a chimney fire, puff back or carbon monoxide poisoning. That's why Chimney Masters, of Everett Washington, along with the Chimney Safety Institute of America and the National Fire Protection Association recommends that homeowners get their chimneys inspected once a year. 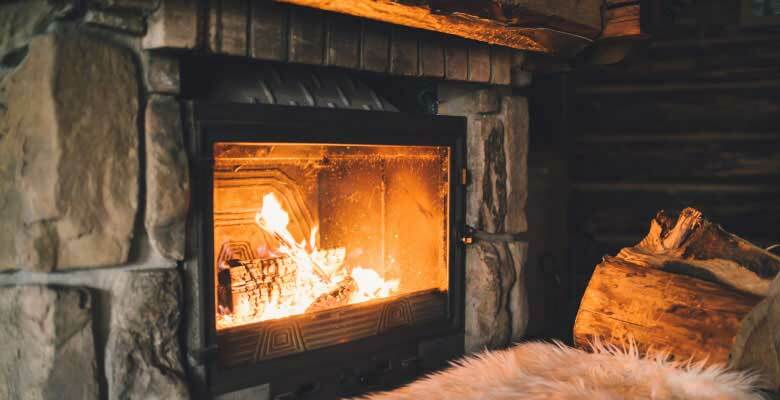 By maintaining your fireplace and venting systems you will be able to catch problems early before they turn into a potentially hazardous condition and major expense. 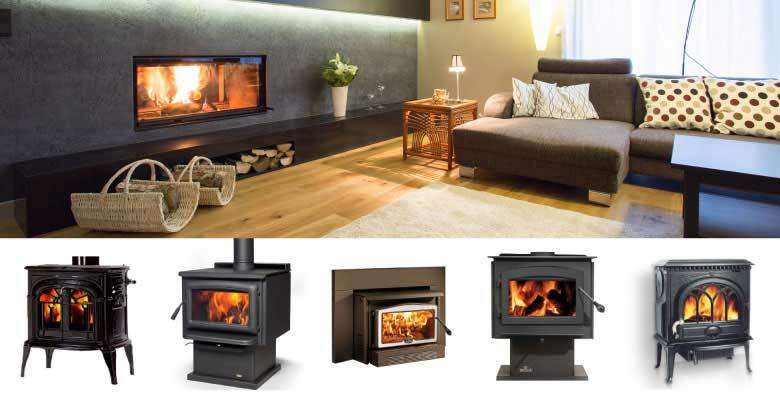 Buy Wood Burning Equipment from the Experts! 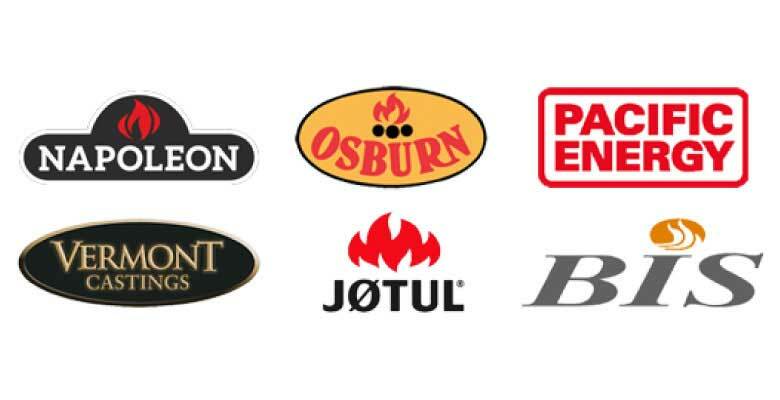 We work on wood stoves and fireplaces every day. With our decades of experience we know the best equipment available, and we can help you chose the right equipment for your home. 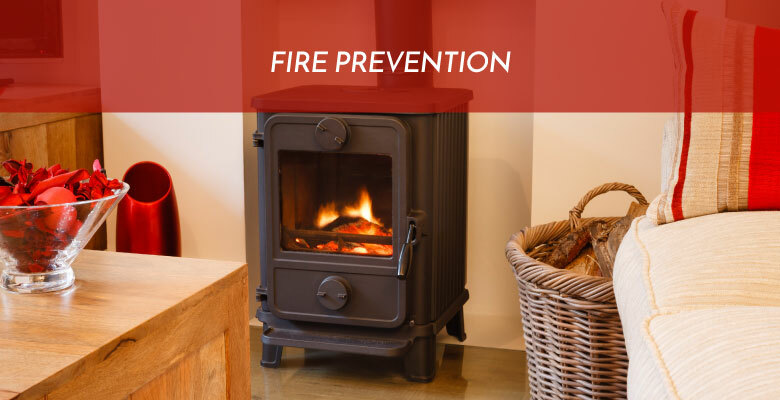 Whether you are replacing existing stove or converting to a new more efficient system, we will work with you to provide just the equipment for your home. 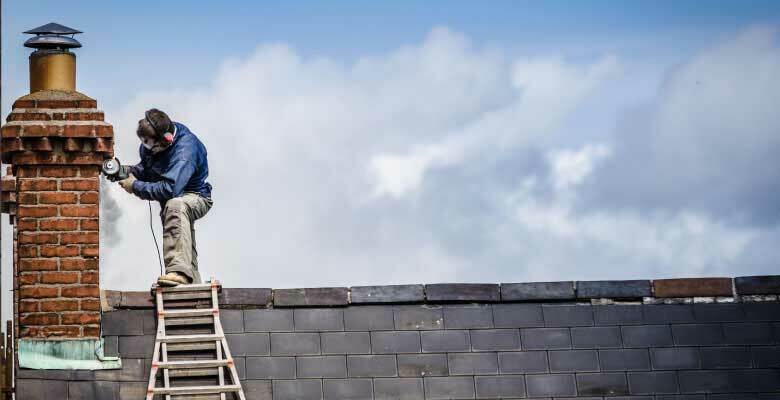 Our trained technicians provide fast, dependable service for repairs, maintenance and installations. 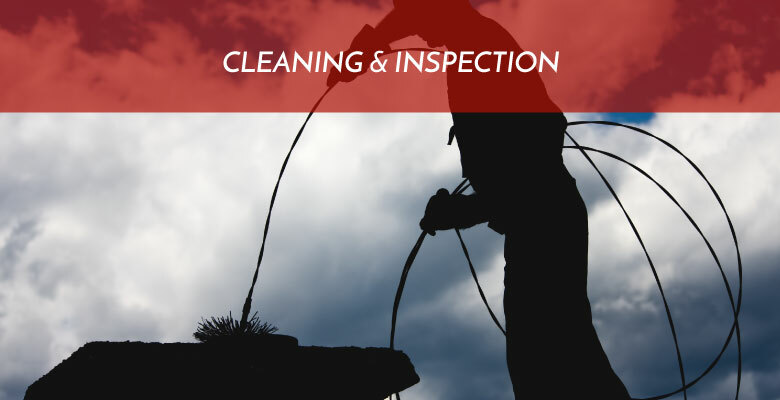 Call us at (425) 252-7007 or (425) 771-0880.